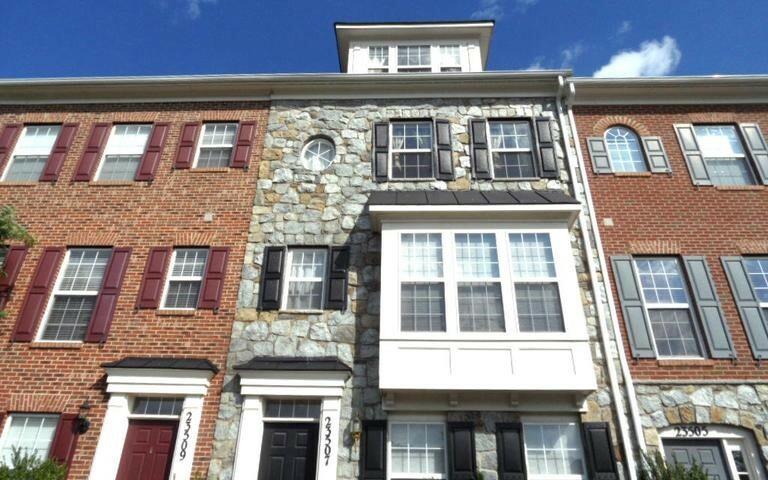 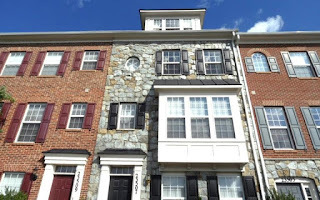 4 Bedroom/3.5 Bathroom townhome in Clarksburg Village! 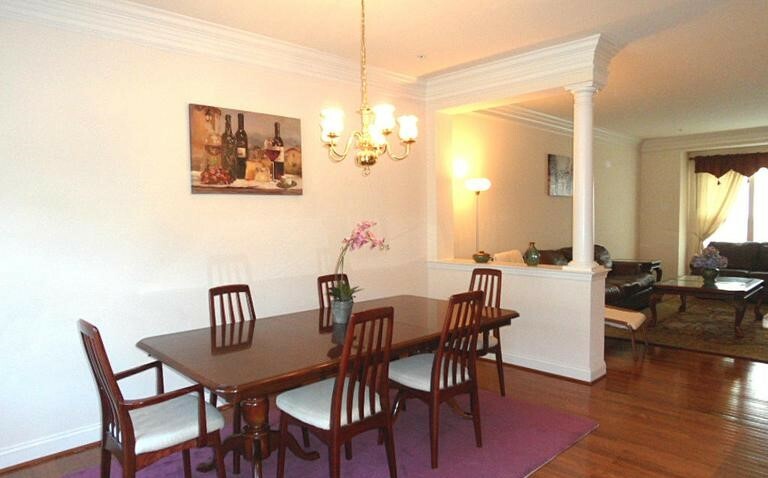 4-level home w/ 9 ft ceilings, 2-car garage, driveway & street parking. 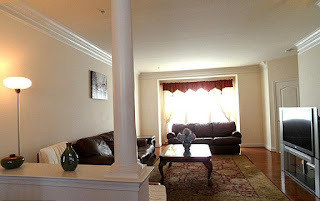 Hardwood on main floor, carpet in bedrooms. Kitchen- granite counters, recess lighting, walk out to deck. Washer/Dryer on bedroom level. 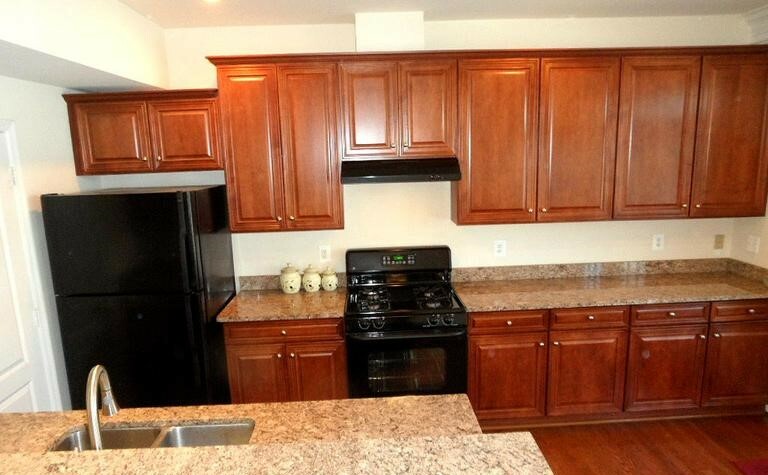 2 master bedrooms- double vanity, soaking tub, walk-in closets.